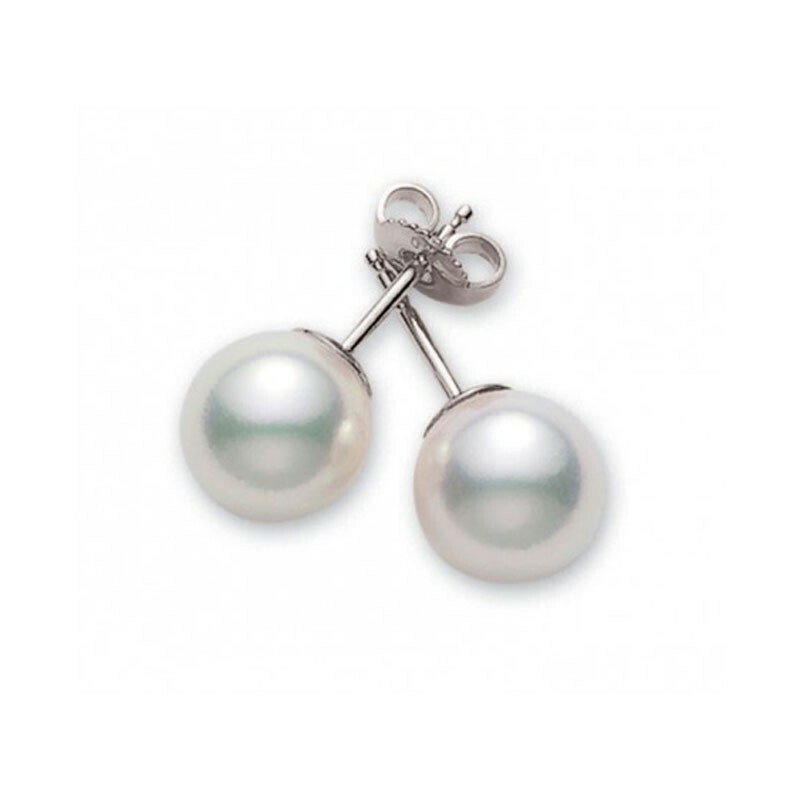 Mikimoto 18 karat white gold 6 by 6.5mm white cultured pearl stud earrings A+ quality. 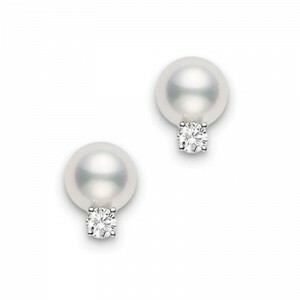 Mikimoto 18 karat white gold 6 by 6.5mm white cultured pearl stud earrings A+ quality. 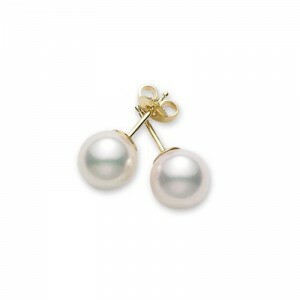 Pierced. 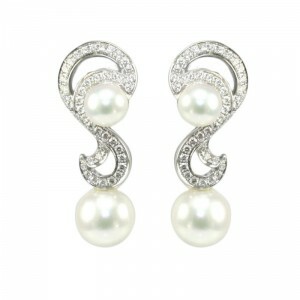 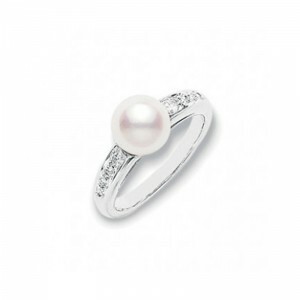 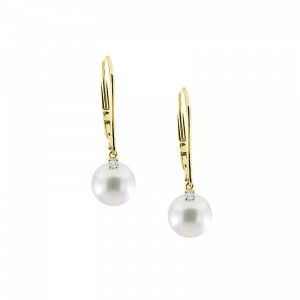 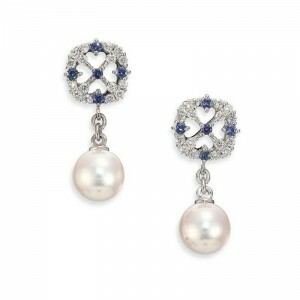 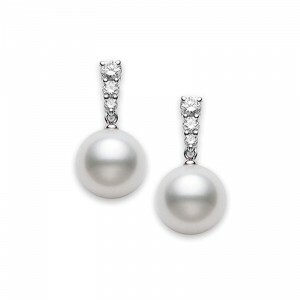 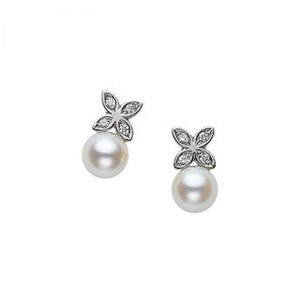 Name: Mikimoto 18 karat white gold 6 by 6.5mm white cultured pearl stud earrings A+ quality. 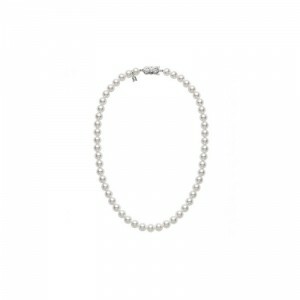 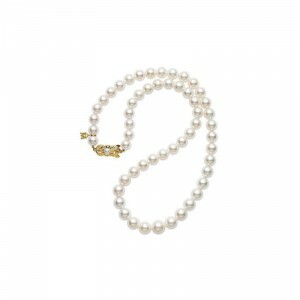 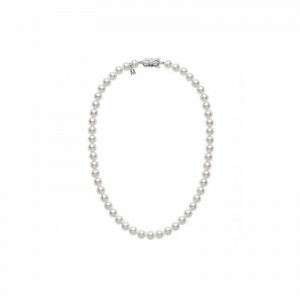 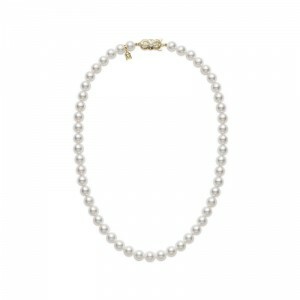 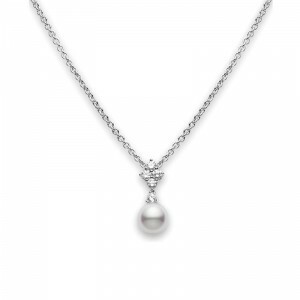 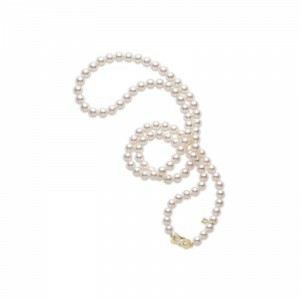 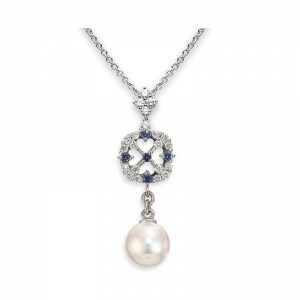 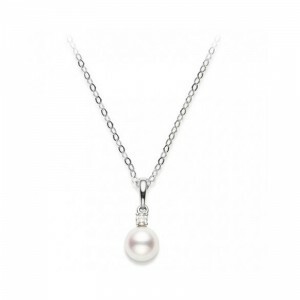 Mikimoto 18 karat yellow gold 6 by 6.5mm whit..
Mikimoto cultured A-1 Quality pearl necklace ..
Mikimoto 18 karat white gold pearl and diamon..
Mikimoto uniformed single strand cultured pea..
Mikimoto white gold stud pearl earrings 7 by ..
Mikimoto white gold stud pearl and diamond ea..
Mikimoto 18 karat white gold diamond and Akoy..
Mikimoto 18 karat yellow gold 7 by 7.5mm whit..
Mikimoto 18 karat white gold diamond and pear..
Mikimoto 18 karat white gold Akoya A+ pearl, ..
Mikimoto white gold stud pearl earrings 6 by ..
Mikimoto 18 karat yellow gold diamond and Ako..
Mikimoto 7.5 by 7mm A1 30 inch pearl necklace..
Mikimoto cultured pearl necklace 18 inches lo..
Mikimoto yellow gold stud pearl earrings 8 by..
Mikimoto 18 karat white gold 6 by 6.5mm white..
Mikimoto white gold stud pearl earrings 8 by ..
Mikimoto 18 karat Akoya pearl A+ quality, dia..
Mikimto 18 karat white gold pearl and diamond..
Mikimoto 18 karat white gold 7 by 7.5mm white..